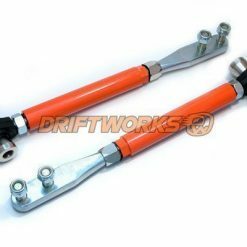 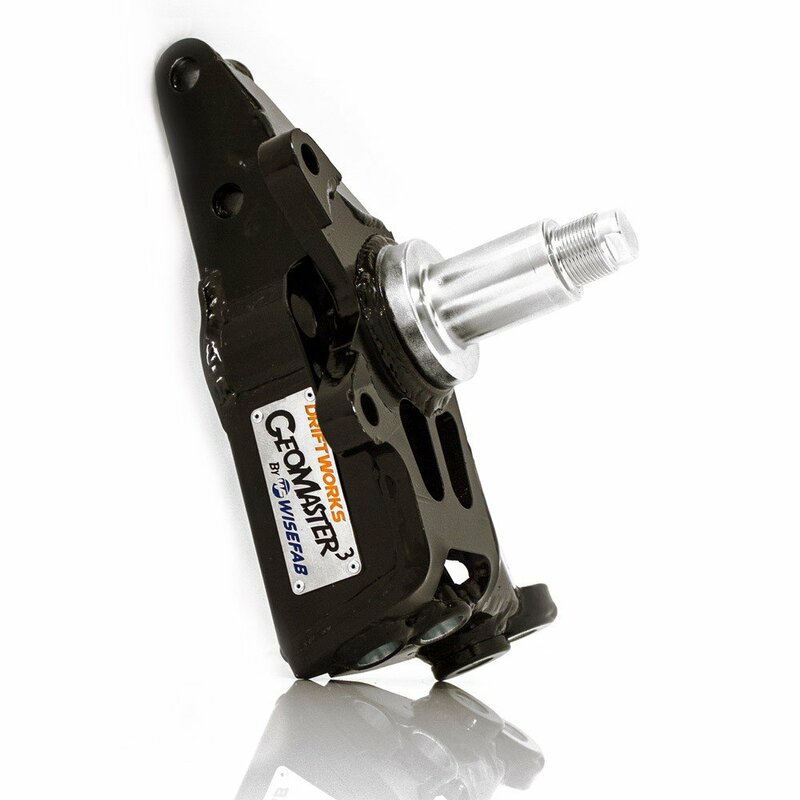 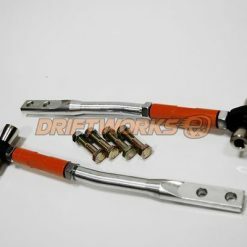 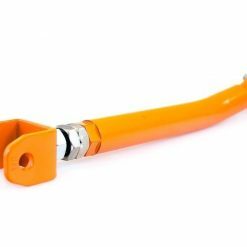 Driftworks have designed this tension rod specifically to give much more wheel clearance on full steering lock. 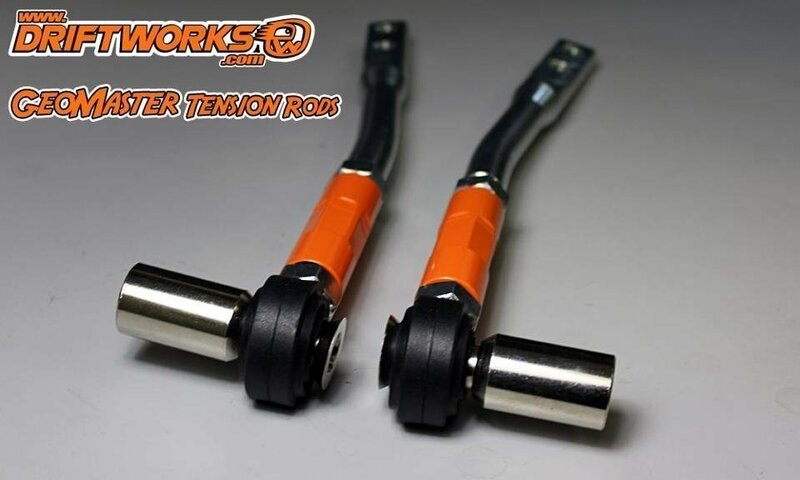 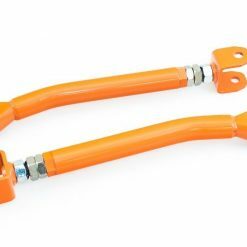 If you have Geomaster Knuckles these tension rods will help you to get the most steering lock possible. 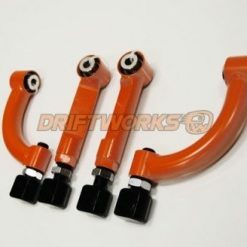 With offset spigots and a kinked adjustable rod, they give loads more clearance. 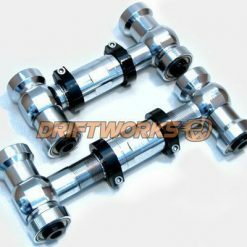 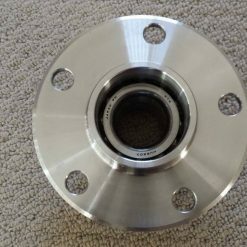 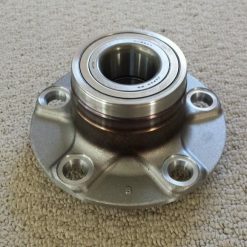 They are fully adjustable, and come fitted with high quality 3 peice bearings and all mounting hardware.